12.07" x 8.45" x 0.59" 2.87 lbs. 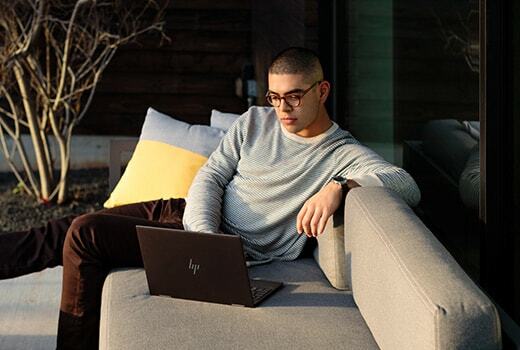 Packing powerful AMD Ryzen processor, stunning touch display and amazing Bang & Olufsen speakers into a sleek aluminum chassis, the HP ENVY x360 2-in-1 laptop is the ticket to performance, visual and audio brilliance anywhere. 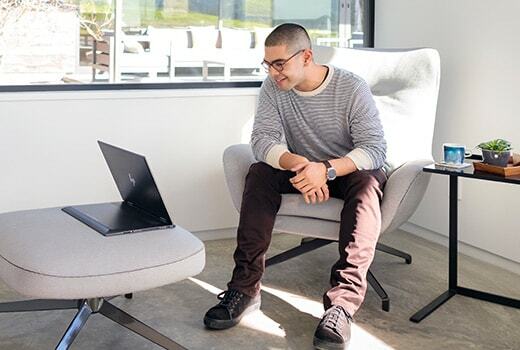 Switch between four modes (Laptop, Tent, Tablet, and Stand) to find the perfect way to work or play. With its all-day battery life, the hassle of recharging will be totally eliminated. Elegantly crafted with durable aluminum, ENVY x360 distinguishes you from the crowd with its minimalist yet sophisticated design. The 13.3-inch micro-edge IPS display makes watching movies, surfing websites or simply handling daily tasks a visual feast for your eyes. 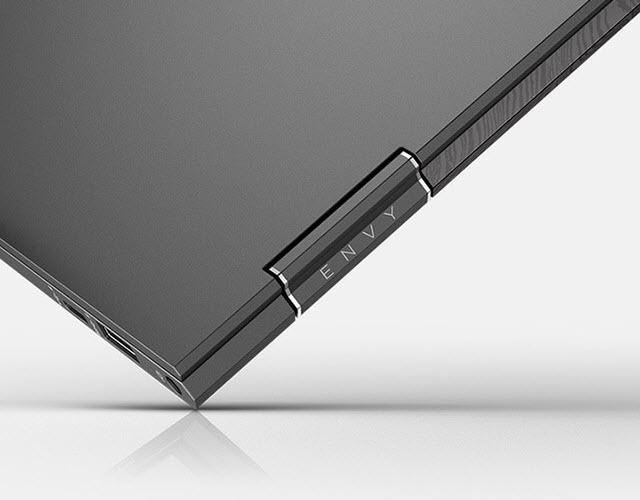 Built with Corning Gorilla Glass NBT, ENVY x360's touch screen is incredibly durable and scratch resistant. 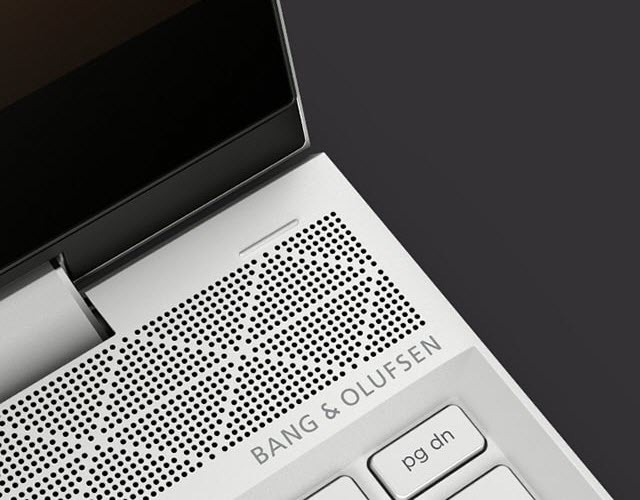 Perfectly Tuned by Bang & Olufsen, the speakers on ENVY x360 will take your acoustic experience to the next level. ENVY x360 is equipped with innovative AMD Ryzen processor with Vega graphics to deliver superior performance for your work and play. Up to 11 hours of battery life means you don't have to stop for recharging throughout the day. Your favorite photos, apps, and games are at your fingertips. On the couch or at a coffee shop, tablet mode is perfect for inking, web surfing and reading. Effortlessly stream video and have video conference with stand mode. 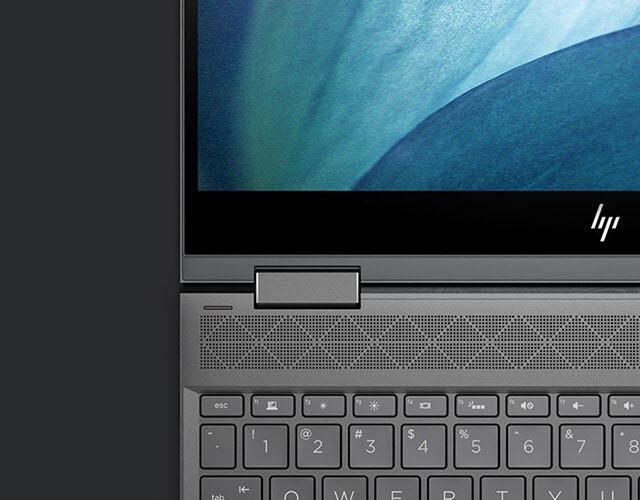 12.07" x 8.45" x 0.59"
Pros: This laptop is the perfect size and very intuitive. It's lightweight and compact, and is much more portable than other laptops I've had. I like the flexibility of the tablet mode, and it starts up and processes very quickly thanks to the SSD. 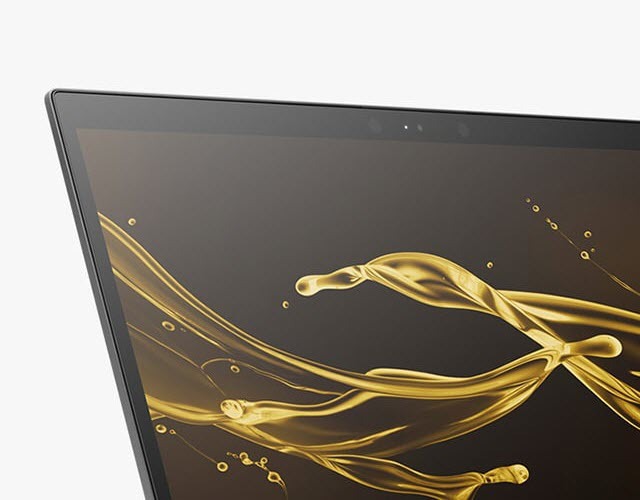 Pros: - Very nice looking laptop, thin and light. 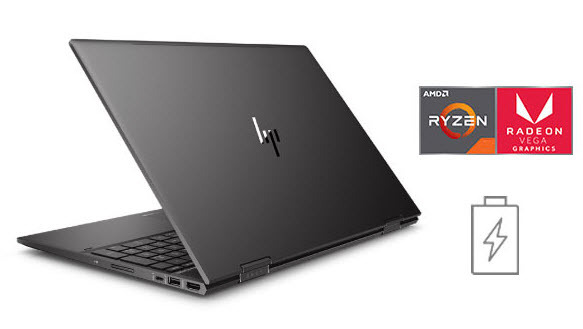 - Ryzen 2500u has plenty of power for what I need and the Vega 8 video can handle light gaming for short periods of time before the laptop gets hot and the CPU is throttled. -Not sure why, but in tablet mode the laptop performance is much worse. Gaming results in a drop of 30-40 fps. 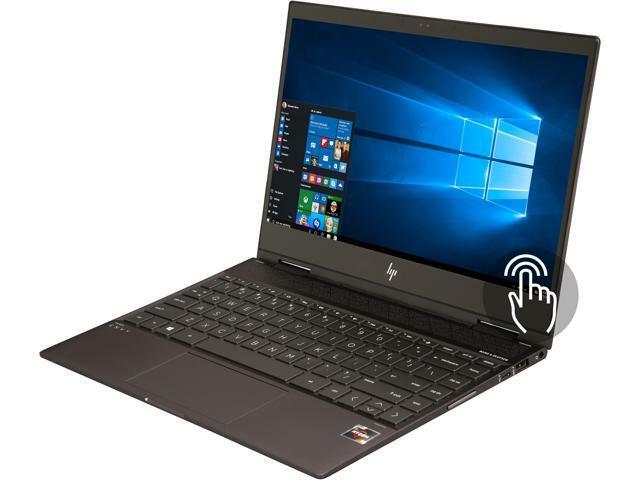 - HP warranty status shows warranty has expired. Newegg supports says this is no big deal and they will assist if warranty is ever needed, but I don't trust this 100%. My refurb HP desktop from another big box store actually showed a 90 day warranty. HP support says they have never heard of anything like that. Not sure who is telling the truth. Other Thoughts: I would not recommend. If I could return it I would. 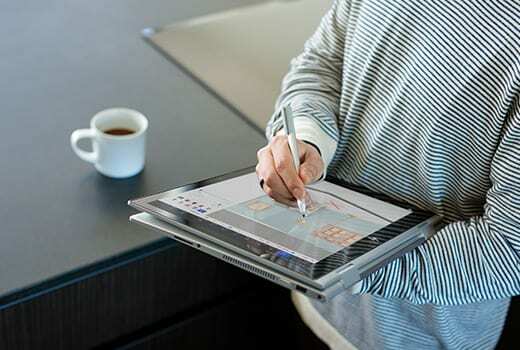 I would look into the Huawei MateBook D 53010CRG as a similar priced alternative.